If you did, however, want to order a giant marshmallow that looks like a pizza, for residents of the United Kingdom, at least, that’s totally possible thanks to the country’s online retailer Firebox. 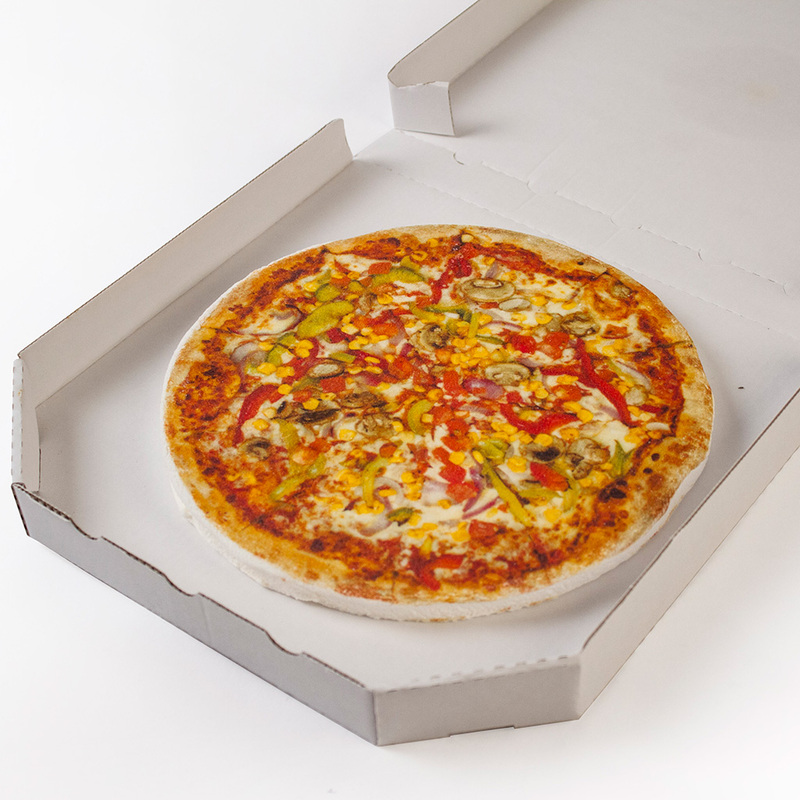 They’ve recently begun selling what they call a “Takeaway Marshmallow Pizza.” Available in either 8- or 12-inch sizes, the fake pies come in four different varieties—Hawaiian, margherita, pepperoni and vegetarian—and, just like real pizza, they come in their own cardboard pizza box. Unfortunately, despite the names, all four varieties have the same vanilla flavor. Though they look distinctively different and oddly lifelike, the effect comes from printable edible inks, which means that looks, in this case, can be very deceiving. Still, beyond producing a far better sugar high than a savory pizza, these pies also have other advantages. For instance, Firebox claims that they’ll last for four to six weeks even after they're opened. I’d like to see you try that with a real pizza.